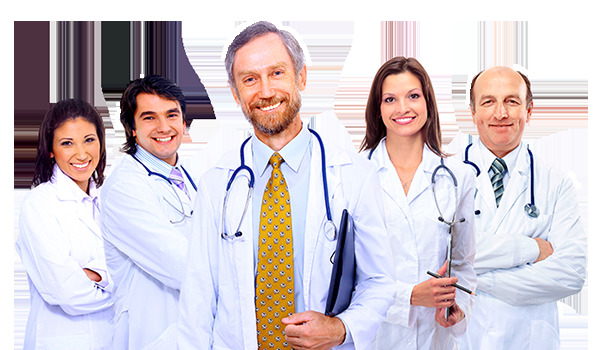 DTS Inc. provides consultant services for small to enterprise level health organizations. Our focus is on providing your organization with assistance with clarifying the issues, diagnosing possible forces at work, collecting and analyzing information, identifying alternatives, assisting with the selection of preferred options and suggesting implementation strategies. We strive to provide a robust and sustainable solution for your organization to enable growth in the future. • Globalization services (communication with HL7 V3 standardized health organizations worldwide). About the Small- Mid Size and Enterprise Hospitals based on HL7 (Ver 3 standard ); the basic purpose for providing the solution is Delivering compatible solution of good quality, on time every time for formation of sustainable and quantifiable business Value Meeting the inter-operability workflow needs of healthcare enterprises covering different information systems. Clinical productivity of the hospitals depends on rapid access to information, seamless data flow, and reliable clinical networks. Reducing complexity results in higher efficiency. That’s why our eHealth Solutions provide you with a global IT infrastructure for integrated healthcare based on the international standards of clinical and IT expertise, that assure you of the security of the data and systems as well. We focus on Integrated Care Solutions that improve processes along the healthcare continuum and clinical pathways, e.g. by featuring an Electronic Health Record (EHR), computerized patient record) is an evolving concept defined as a systematic collection of electronic health information about individual patients or populations, that can record a whole range of data in comprehensive or summary form, including demographics, medical history, medication and allergies, immunization status, laboratory test results, radiology images, vital signs, personal stats like age and weight, and billing information. Our Identity Solutions, in turn, enable secure access and efficient administration. This adds up to effective cooperation for healthcare providers and a better quality of patient care at reduced costs, giving relevant answers to the demands of integrated healthcare. Along with that through an unwavering commitment to customer satisfaction, We improves resident clinical outcomes by providing real-time alerts to clinicians while reducing operational burdens placed on facility administrators. The other main issue that every business is focus is on the strengths of the systems; as I already mentioned that it can bring efficiency not only in health practitioners and total hospital management system but also at the patient level and can solve many issues of billing and other medical history maintenance. (C) 2013, DTS Inc. All Rights Reserved.